Built in the 1840’s by Barrington King for H.W. Proudfoot and his wife, Euphemia, the original part of what would later become Naylor Hall was built as a home featuring a four room clapboard cottage with a central fireplace. Mr. King, son of the city of Roswell’s founder, employed Mr. Proudfoot as a bookkeeper in his newly constructed Roswell Mills, which would later become famous in its own right for its production of Roswell Grey cloth used in Confederate uniforms. Reportedly, in anticipation of Sherman’s march, huge supplies of Confederate uniforms were taken from the mill and secretly stored at Naylor Hall. Sadly, in the summer of 1864, the Proudfoot’s home was heavily damaged by Federal troops. However, after occupation, Proudfoot began to rebuild the home. He remained with Roswell Mills and in his home until his death in 1871. 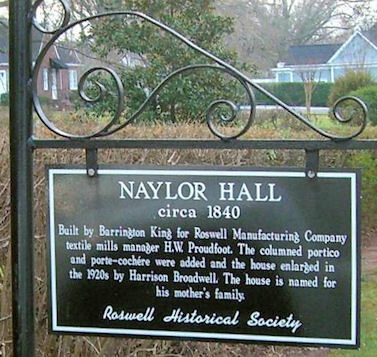 In the late 1930’s Colonel Harrison Broadwell purchased the property, naming it as it is known today as Naylor Hall in honor of his wife’s family. 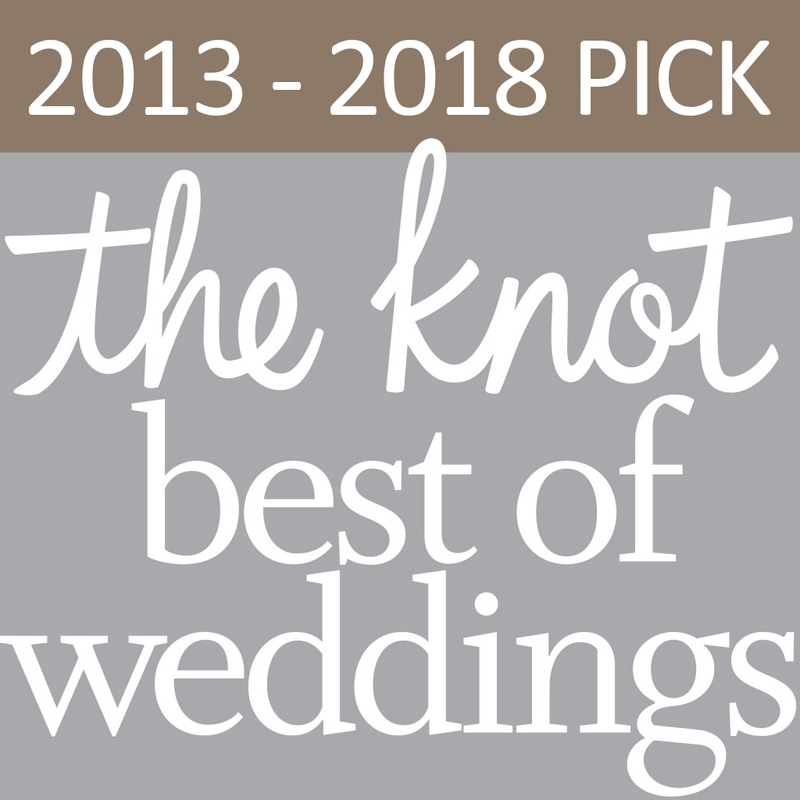 He additionally added many of the improvements that can still be found today, such as the columns, the handcrafted woodwork, and the portico encompassing the original structure. Well into the 21st century, Naylor Hall continues to make history with each and every event celebrated on Canton Street.